Christmas is just around the corner and it’s also one of the best times to treat the gamer within you. 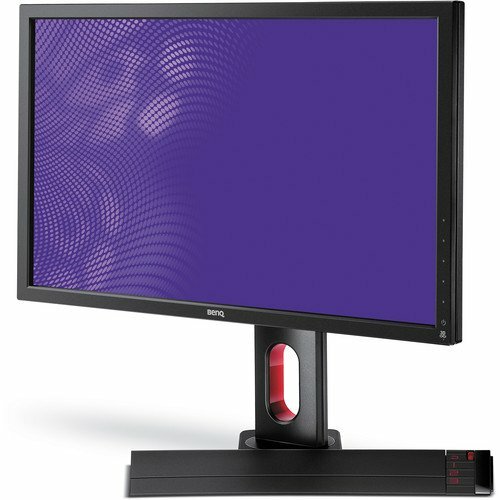 Time to upgrade your monitor into some of the best gaming monitors the market has to offer. I know there are lots of monitors to choose from and sometimes it could get really confusing which one you should go for. 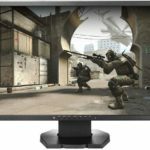 I listed here only 5 gaming monitors, actually 4, because the other one is not really a gaming monitor but I included it in the list because of its features. I don’t want to waste your time any longer so check out my 5 picks best gaming monitors below. Let’s start with the more affordable one. The Asus VG248QE is a 24-inch LED backlit LCD monitor that can display fast moving action scenes. 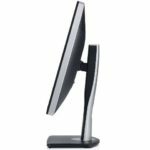 It has a 1ms response time and a 144MHz rapid refresh rate. This reduced response time and enhanced refresh rate provide an improved gaming experience by eliminating tracers and reducing image blur. 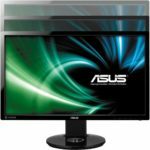 This monitor is not one of the latest but it still is one of the best gaming monitors at an affordable price. The Asus VG248QE features a 1920×1080 display resolution with a 170°/160° Viewing Angles, 350cd/m² Brightness, 80,000,000:1 Contrast Ratio and 16.7 million colors. 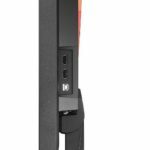 It also features Splendid Video Intelligence Technology that optimizes video performance and image fidelity by enhancing color, brightness, contrast and sharpness. For gamers, it features Asus GamePlus hotkey with crosshair (aimpoint) and timer functions. Gamers can select four different aimpoint types to suit the gaming environment, while the latter keeps players aware of the elapsed time in real-time strategy games. It is also compatible with NVIDIA 3D Vision 2 Kit (sold separately). 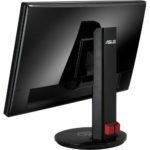 You can find more details about the Asus VG248QE, its specifications, reviews and current best price here. 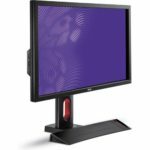 The BenQ XL2420Z is a widescreen LED Backlit TN Monitor that features a 1920 x 1080 resolution complete with a 12,000,000:1 dynamic contrast ratio and a 1 ms response time. 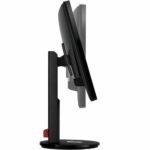 Since it is a TN type of monitor, you will be able to enjoy less motion blurs, low blue light, flicker-free technology, and optimized gaming refresh. 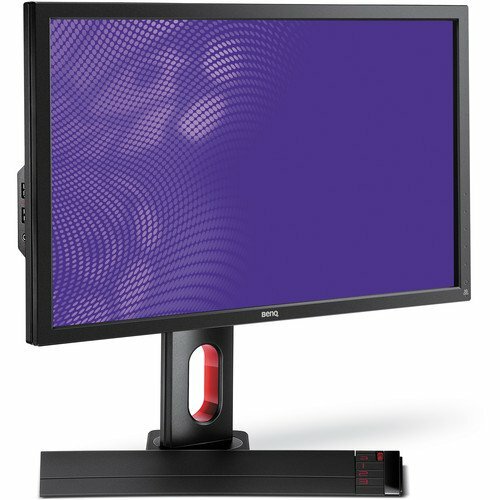 Aside from the full HD 1920×1080 resolution, it also features a 1ms response time and a 144Hz refresh rate. It also features BenQ’s Motion Blur Reduction technology, Gaming Refresh rate Optimization Management (GROM), and many more gaming centric features. 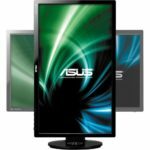 You can’t rotate the display into a portrait position, like the ASUS VG248QE. 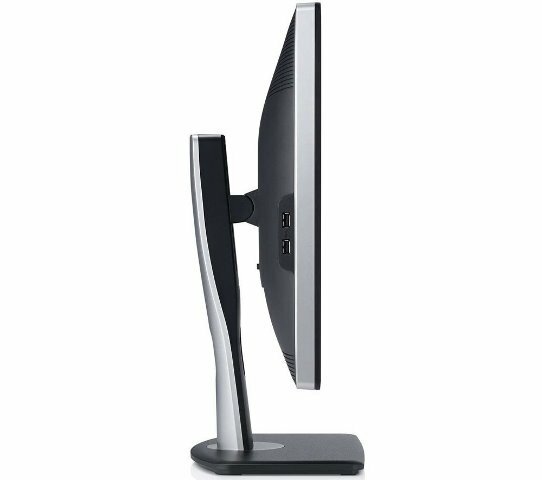 But you can adjust the height of the display. 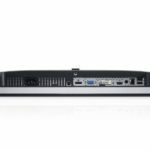 It has a D-Sub, DVI-DL, DisplayPort 1.2, 2x HDMI ports and a headphone jack for its input connectors. 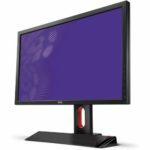 You can find more details about the BenQ XL2420Z, its specifications, reviews and current best price here. 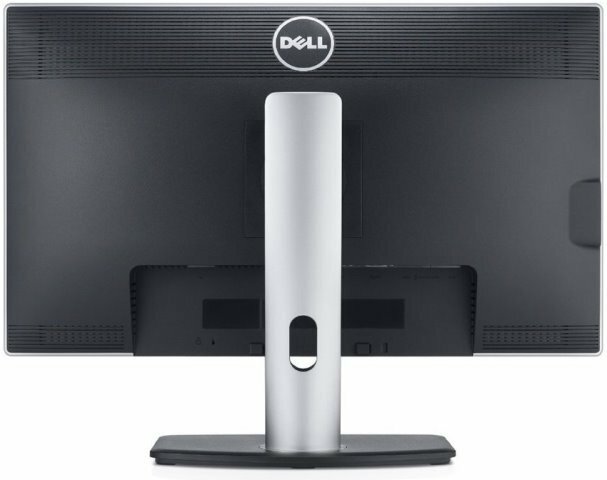 The 27-inch Dell U2713HM isn’t actually a gaming monitor to be exact. But it has such a nice set of features and I just want to add it on the list. 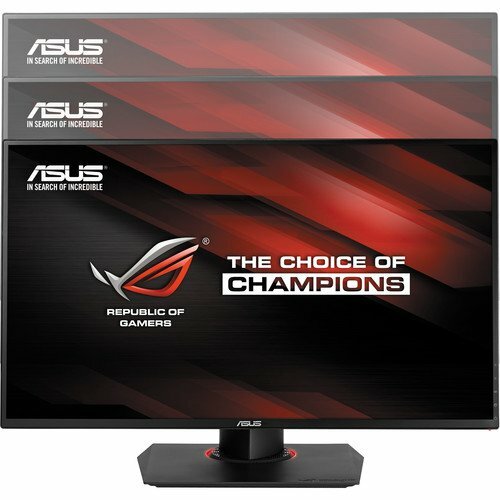 It doesn’t have a fast response time and its refresh rate is 60Hz only, but it doesn’t mean you can’t use it to play games. 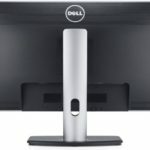 So what’s so good about the Dell U2713HM? 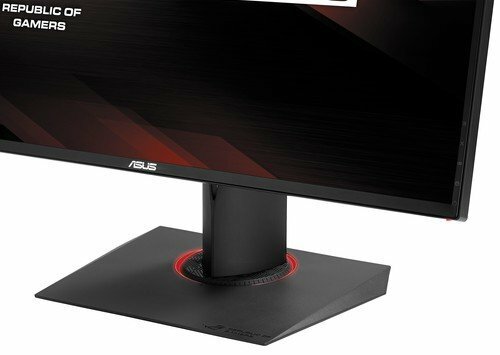 First of all, it’s a 27-inch monitor with a resolution of 2560×1440 (higher than your typical 1080p display). 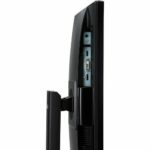 It features an In-Plan Switching (IPS) technology giving you much wider viewing angles. 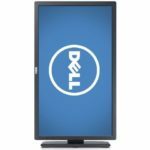 Its display has an accurate color which is calibrated at Dell’s factory giving you a 99% sRGB color space for impressive color from initial setup. The display is fully adjustable including swivel, tilt, height adjustability and pivot which lets you easily switch to portrait mode. 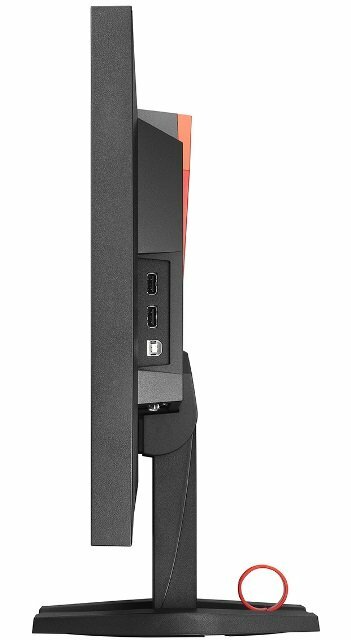 This is also great for content creation, video editing or if you are editing some photos, aside from gaming. 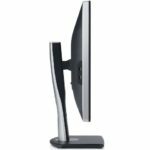 You can find more details about the Dell U2713HM, its specifications, reviews and current best price here. 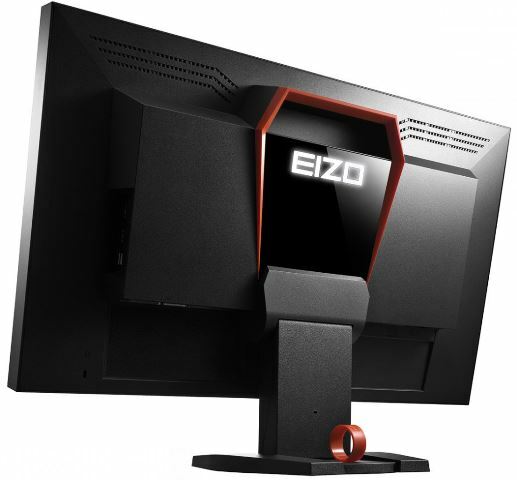 Eizo might not be popular to you, but they have some pretty good gaming monitors to offer. 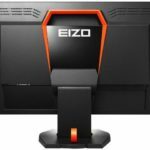 The Eizo FORIS FG2421-BK is a 23.5-inch gaming monitor features a full HD 1920×1080 native resolution and a fast response time of 1ms. 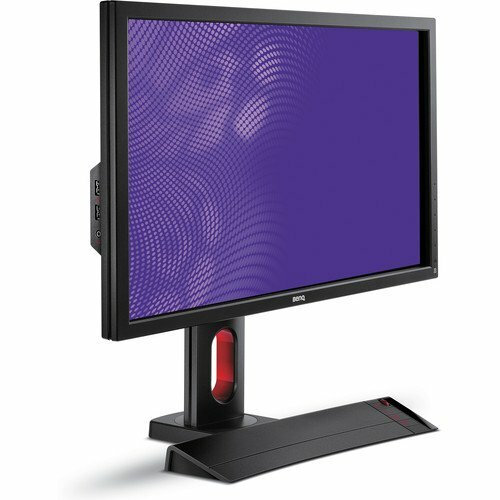 What’s unique about this gaming monitor is that is has a feature called Turbo 240 that effectively converts a 120 Hz input signal into 240 Hz thus doubling the refresh rate and creating a response time nearly invisible to the naked eye. 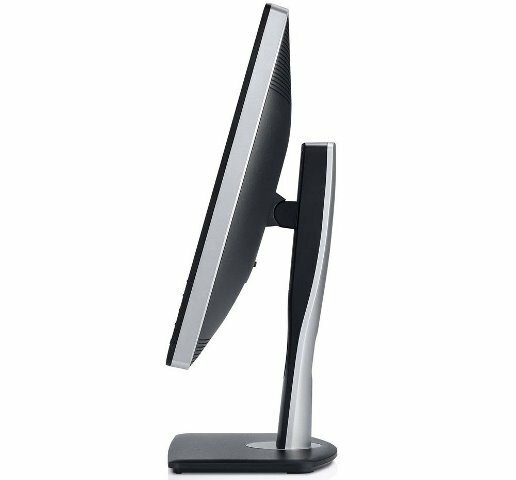 The Eizo FG2421 also features a 5,000:1 contrast ration, 400 cd/m² Brightness, 176°/176° Viewing Angles and a 16.77 million color palette. 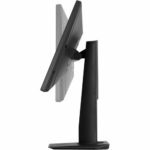 It also features the company’s Quick Scoping with Low Input Lag ensuring that your commands appear onscreen without delay. There is also a Pro gamer’s color preset to help you calibrate its color. The Eizo FORIS FG2421 also features VA (vertical alignment) panel with a native contrast of 5,000:1. 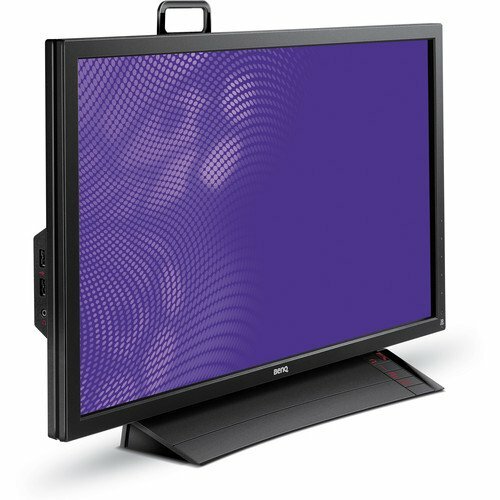 This is 5 times more than what many other gaming monitors offer and increases the visibility in dark scenes for enhanced visibility. 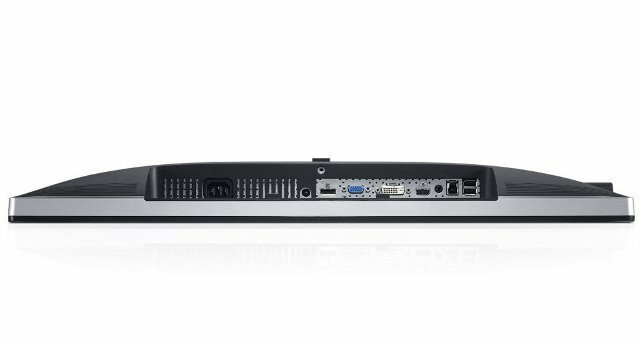 At the back you get a DVI-D port, an HDMI port, a DisplayPort, and a 3.5mm stereo jack. 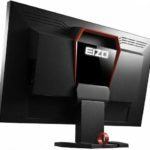 You can find more details about the Eizo FORIS FG2421, its specifications, reviews and current best price here. And finally, I saved the best for last. The cream of the crop of gaming monitors, the ASUS ROG SWIFT PG278Q. 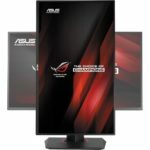 The Asus ROG Swift is a 27-inch LED backlit gaming monitor features a QHD 2560×1440 resolution, 1ms response time, 1,000:1 contrast ratio and 144Hz refresh rate. But the most important feature of the Swift, and none of the gaming monitors above has it, is the NVIDIA G-Sync. 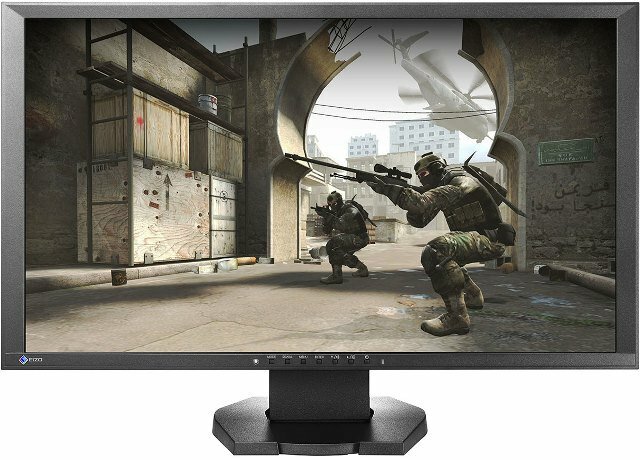 NVIDIA G-SYNC display technology delivers a smooth, fast gaming experience. 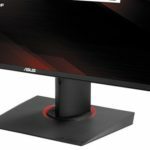 G-SYNC synchronizes the ROG SWIFT’s refresh rate to the GPU in your GeForce GTX-powered PC, eliminating screen tearing and minimizing display stutter and input lag. Scenes appear instantly, while objects look sharper and more vibrant for more fluid, responsive gameplay. 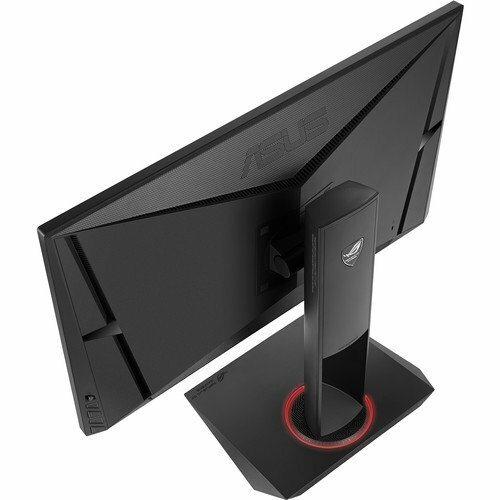 Aside from NVIDIA G-SYNC, The Asus ROG SWIFT gaming monitor also features Trace Free Technology, Color Temperature Selection, GamePlus, NVIDIA Ultra Low Motion Blur, 3D Technology and supports NVIDIA 3D Vision 2 kit. 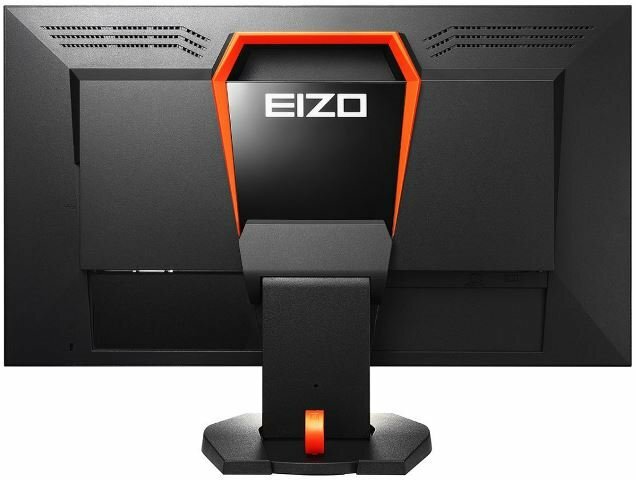 This is simply the best gaming monitor currently on the market, not to mention quite expensive as well. There are actually more gaming centric features that the Asus ROG SWIFT PG278Q has to offer. 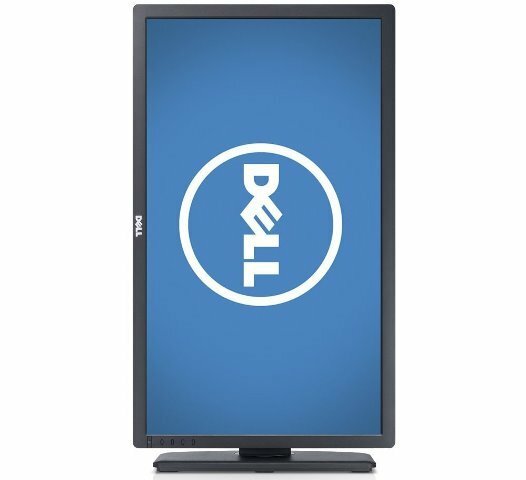 For more details, specifications, reviews and current best price, see it here.